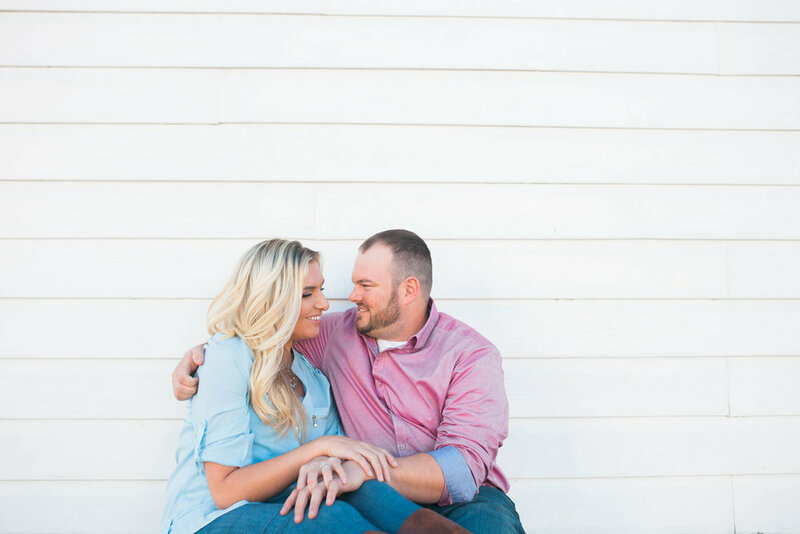 meet amber + ben! i've known amber for several years, she is one of the coaches for a high school dance team i choreograph for. we have always got along so well, and when she asked me if i wanted to shoot her wedding, i was thrilled! 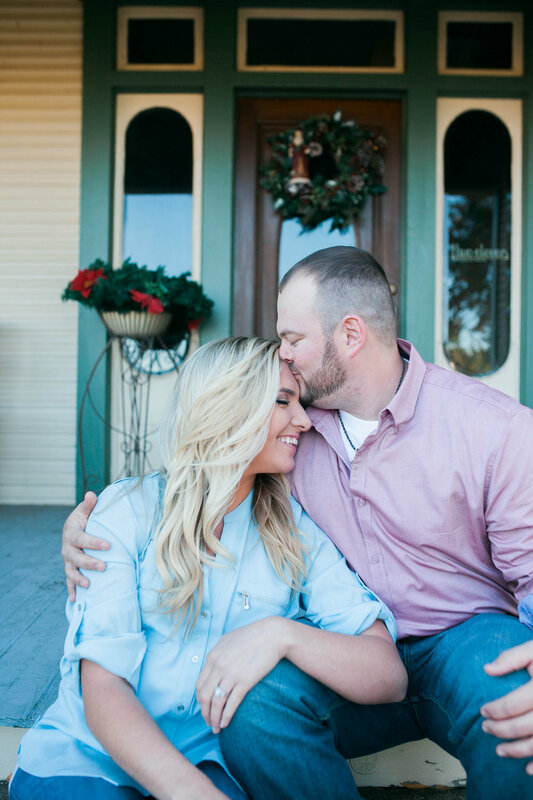 we met on grapevine main street, and had such a blast finding little spots to shoot in. 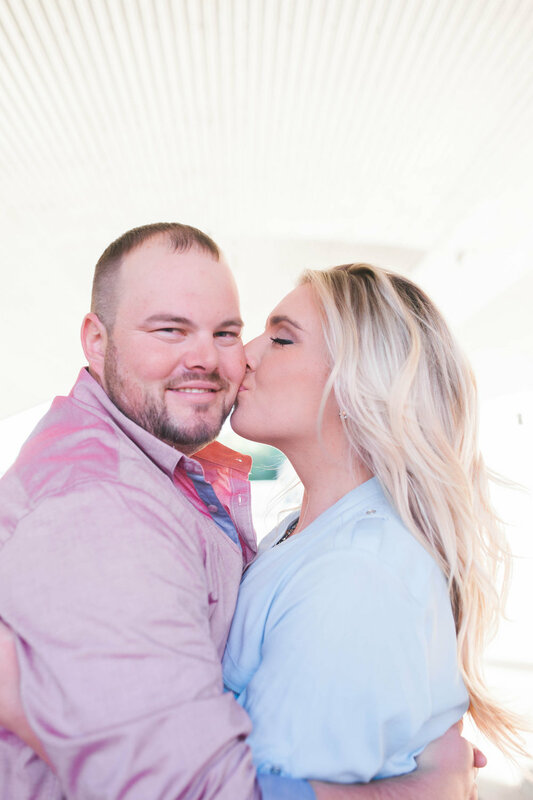 amber and ben are so adorably in love, and i am so excited for their wedding!